Georgia peach growers and researchers are working alongside one another to manage issues with pests and chilling hours. Brett Blaauw, assistant professor and Extension specialist in the department of entomology at the University of Georgia (UGA) and Clemson University, said that San Jose scale is one of the key pests peach growers are now facing. This scale insect pierces into and feeds on the tree, slowly killing it. Once these insects begin to cover the tree, they resemble fish or reptile scales. San Jose scale is difficult to manage, Blaauw said, because once settled on the tree, the pest secretes a waxy coating to protect itself. One management technique is to use a horticultural oil, which essentially suffocates the insect, he said. However, this method does not seem to be working as well as it has in the past. Blaauw said one concern with increasing the amount of oil used on the tree or altering the timing of application is that too much oil may result in injury to the tree or fruit. According to Blaauw, research is continuing to compare the effects of oil and insecticides to determine which has a greater efficacy in managing San Jose scale and whether practical alternative methods for control of this pest exist. He recently submitted a grant request to research the effects of planting wildflowers adjacent to peach crops to increase beneficial insects, including pollinators and natural enemies. Blaauw researched this, with successful results, in blueberry crops in Michigan, so he decided to explore whether it will work for southeastern fruit crops as well. 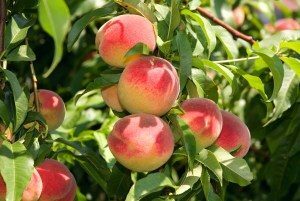 “The research that we do helps the growers, and the growers help us by allowing us to work on their farms and giving us ideas that will help them improve the way they grow peaches,” Blaauw said. Dario Chavez, assistant professor and peach research Extension specialist at UGA, said peach trees need a certain number of chilling hours in the range of 32 to 45 degrees Fahrenheit to come out of dormancy and bloom. The number of hours depends on the variety and location of the crop. With warm winters in recent years, growers have faced difficulties in not getting enough chilling hours for their peach crops to have a normal bloom, Chavez said. On the other hand, he said if there is a night with a very low temperature when blooms are present in the trees, this also can be harmful to the crop. Chavez is interested in finding the temperature at which blooms will freeze. 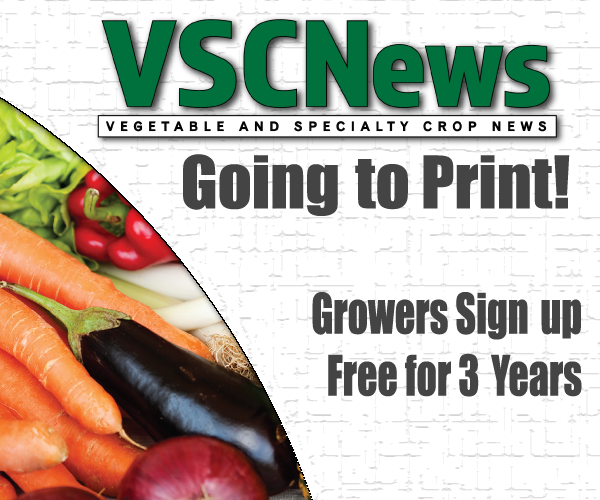 This will allow growers to be proactive in keeping their crops healthy in colder temperatures, as well as trying to find the best varieties to grow in places such as the Southeast that have fewer chilling hours than other U.S. locations. A main idea behind Chavez’s research is how the environment and the plant interact, which can determine the health of the crop. In one project, he compared trees with an irrigation system to trees that did not have an irrigation system. Traditionally, in Georgia, peach trees are only irrigated once they begin to fruit. Chavez’s research found that trees given irrigation at the time of planting grew faster and larger than trees without irrigation at the time of planting. In addition, the yield between the two types of trees had a difference of approximately 30 percent in the second season after planting, Chavez said.